Pinch Me is a cooking series about how immigrants have adapted their traditional cooking methods over the years to incorporate local foods. Rose Best from the Ukrainian community shows us how to cook Beet Horseradish Cape Breton style! For our first daily blog, we are pleased to present content about Ukrainian dance traditions in Cape Breton from the "Monhaya lita!" Exhibit. The lauch date for diversitycapebreton.ca will be taking place on August 1st, 2015. As we prepare for the official launch, please check back here for daily updates and new content. 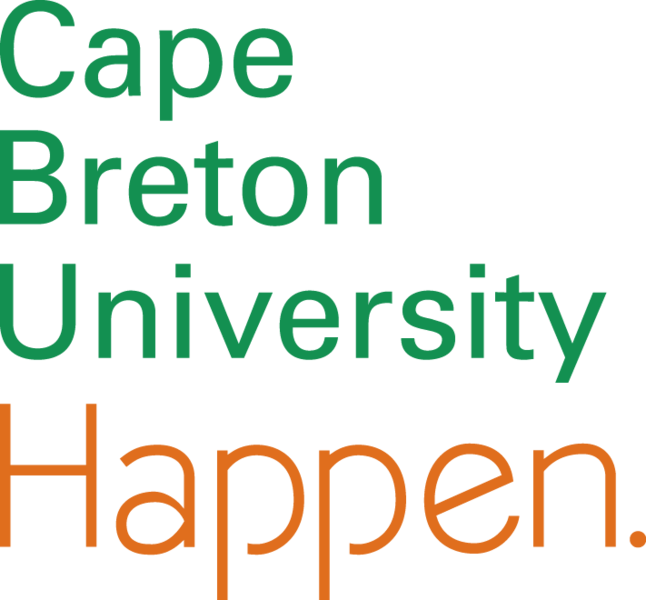 The pre-launch of the diversitycapebreton.ca web portal will be taking place this week at Cape Breton University, as part of the Canadian Society for Traditional Music's Curating Ethnomusicology pre-conference workshops.